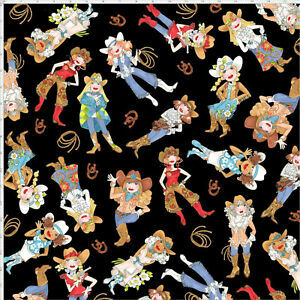 Darling Cowgirls! Woopy Tye YEAH!!! Very satisfied with entire deal. Very fast delivery. Lucky find.